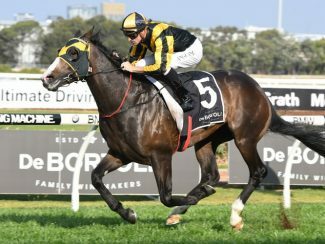 Four-time Group 1 winner Trapeze Artist has been retired after suffering a shoulder injury in his attempted defence of the Group 1 T J Smith Stakes (1200m) at Randwick on Saturday. The four-year-old came out of the race with a large haematoma after finishing seventh and trainer Gerald Ryan said owner Bert Vieira had immediately decided the entire should be retired. “That’s it,” Ryan said. “Bert said, ‘enough is enough’. “I’d say he’s torn a muscle and it’s haemorrhaged. 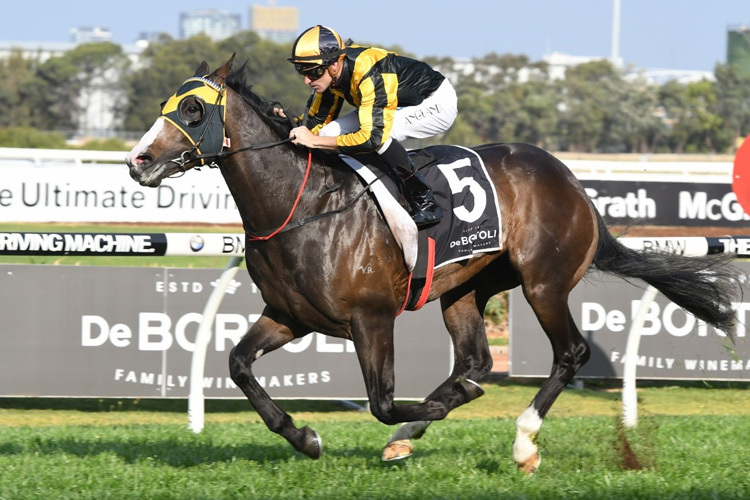 Trapeze Artist will stand at Widden Stud with his 2019 fee yet to be announced.